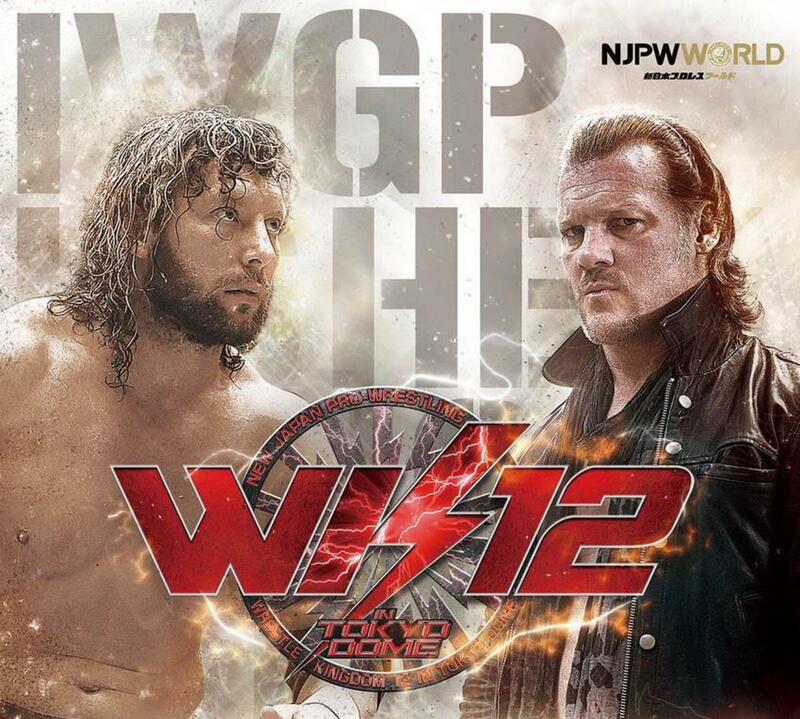 On Sunday, AXS TV will officially announce a three-hour Wrestle Kingdom 12 special to air on Saturday, January 6th, starting at 8 p.m. Eastern time, the main focus of 11 straight hours of New Japan programming starting at noon that day. All of the top main card matches -- IWGP Heavyweight Champion Kazuchika Okada vs. Tetsuya Naito, US Champion Kenny Omega vs. Chris Jericho, and IC Champion Hiroshi Tanahashi vs. Jay White -- will be on the special. The marathon will feature many of the biggest matches in New Japan from the last six months, including Omega's matches with Tomohiro Ishii in Long Beach where he won the tournament to be crowned the US Champion, Omega vs. Naito in the G1 Climax final, and Omega vs. Juice Robinson for the US title. From 5-8 p.m., they will replay the recent King of Pro Wrestling special from Sumo Hall in Tokyo that featured Okada vs. EVIL and Naito vs. Ishii. They will be airing matches from Wrestle Kingdom 12 starting January 12th through February 9th, broken down into five one hour programs in their regular Friday night timeslot. "While NJPW has delivered some of the greatest matches in wrestling history over the past year, we've seen viewership growth on AXS TV thanks to New Japan's expansion in the U.S. and our commitment to air matches closer to when they take place," said Andrew Simon, the CEO of AXS TV Fights. "With Wrestle Kingdom as their marquee annual event, we thank NJPW and TV Asahi for their support and are proud to kick off 2018 with this historical prime time Saturday night special featuring the dream match-up Kenny Omega vs. Chris Jericho."